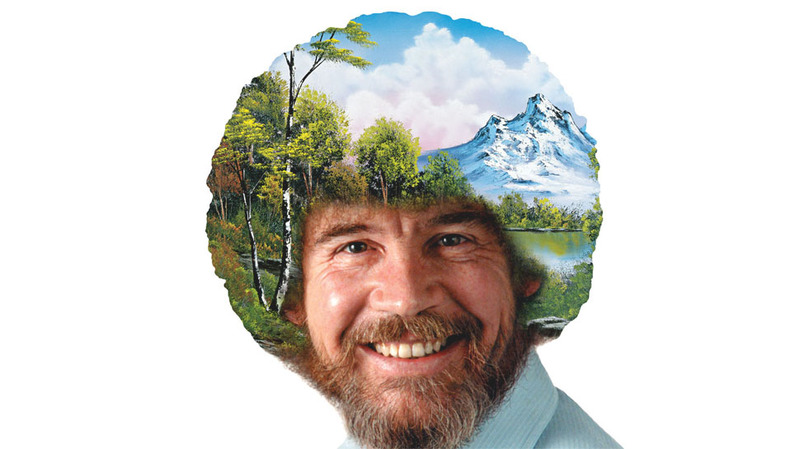 Found this cool image of Bob Ross on Geek & Sundry. I remember watching Bob Ross’s The Joy of Painting with my Mom. And I loved how he made these magical landscapes. Slapping excess cleaner off his brush on the leg of his easel made him grin and me, too. Softly saying how a happy squirrel lived in this tree or that while he brought amazing, powerful landscapes and seascapes to life. One of his signatures sayings was, “There are no mistakes, only happy accidents.” Bob Ross: Happy Accidents I recently found out that I made a happy accident on one of my client’s websites, Tryon Builders. Today, I was following up with some other digital marketing projects with them and they were saying they were very happy with how effective the website is and how they’ve gotten people contacting them through it. Then the Office Manager spoke up and said I had the wrong number on the website so I said, “What number would you like me to replace it with?” Her boss immediately said, “Oh, no, that’s the right number! Don’t change it.” The Office Manager told me the number on the website was her cell number and she’d get calls at night or on weekends. She shared a story that a woman had called on a Sunday, expecting to leave a voice message. Imagine her surprise when the manager’s young granddaughter answered the phone. Then turned the phone over to her Grandpa who took the message because Grandma was out running an errand. The woman was quite surprised and apologized for disturbing them on the weekend, however, she was also impressed, especially when she received a call back by 8:30 Monday morning. A new customer! All their other marketing, truck signage, yard signs, etc., have the office’s land line. Even better than any other analytics – when a new person calls the manager’s phone, the only way to get that number is from the website – they know in a tangible way the website is working for them! Hopefully there aren’t too many calls after hours, because for now, the Boss wants to leave that number as is!